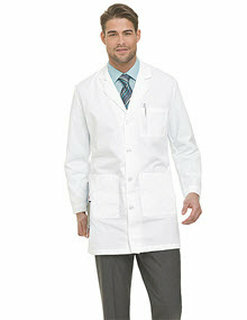 Look polished while showing you are a professional in our four-button lab coat. Your essentials will be perfectly in place with our three front pockets, two inside pockets and side hand access. Sewn-down back belt over pleats adds a nice finishing detail. 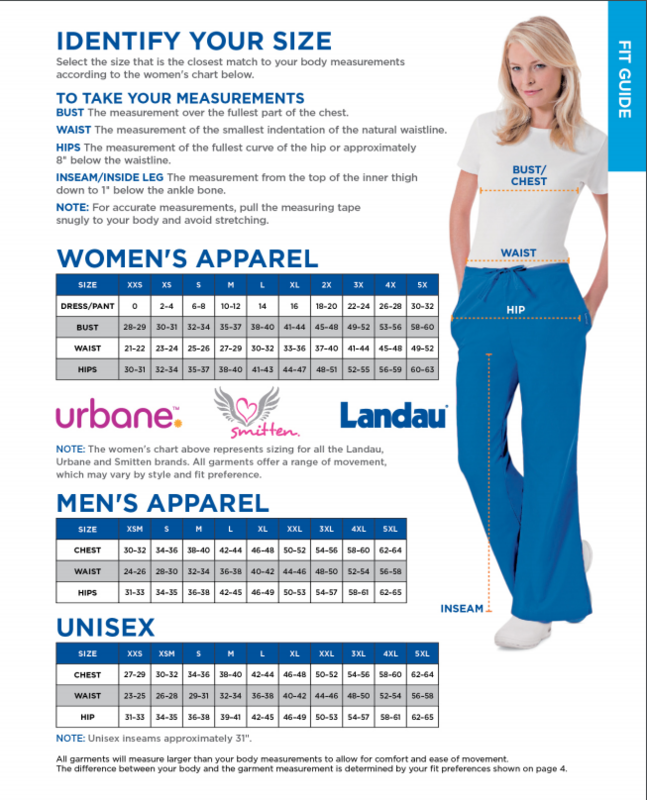 Available in 65% Polyester/35% Cotton White Micro-sanded Twill (WWSC),65% Polyester/35% Cotton White Performance Twill (WWVC), 100% Cotton White Super Twill (WWF).